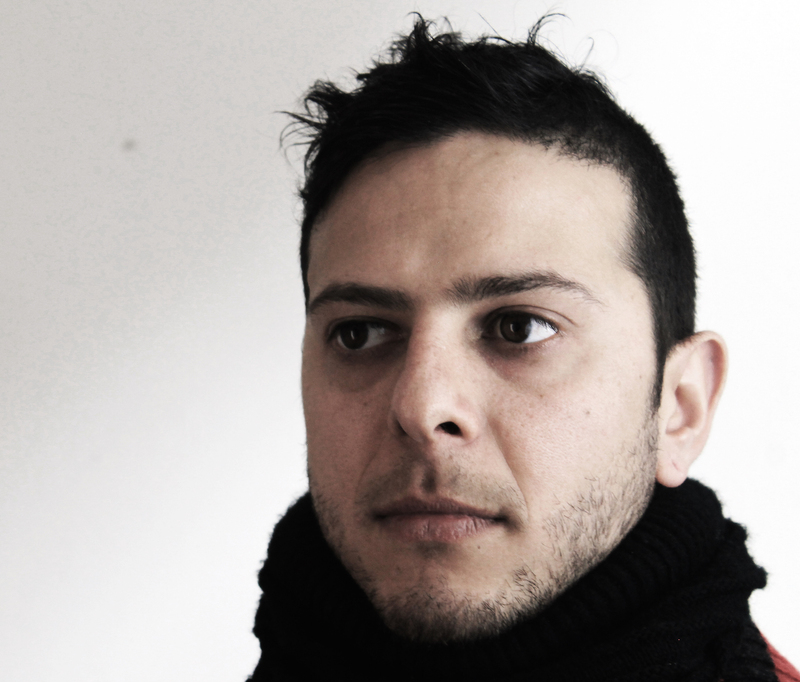 This young director, who is still relatively unknown at this side of the ocean, hails from Mexico and made his debut with the tragicomedy Amaneceres Oxidados (2010). 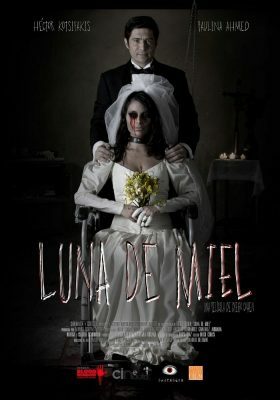 He will present his 2nd feature film at the BIFFF: Honeymoon, which won two awards at Blood Window in Buenos Aires. Do refrain from viewing when you’re soon getting married!